Looking for new recipes? Or do you have several recipes and looking for a way to organize them? My Cookbook is a recipe manager from Maadinfo Services that lets you make your own cookbook. 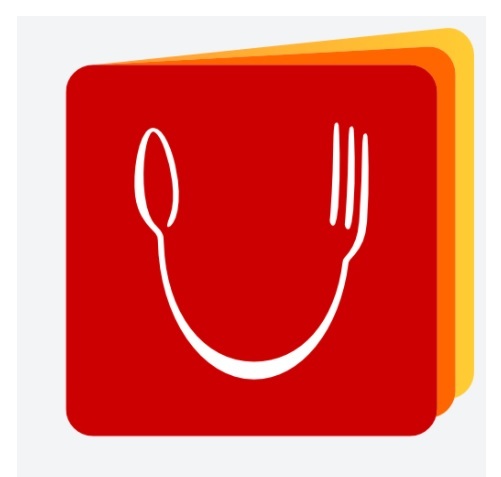 With this app you can quickly add your personal recipes by importing them or using the search function to add other recipes online. My Cookbook is compatible with ReKconv, LivingCookBook, MasterCook and MealMaster formats. If you got your recipes in any of these formats just import the file in My Cookbook or add it manually. If you have recipes you want to share, the app lets you do that easily via Facebook, SMS or email. The search function works like you would expect. Type the recipe you are looking for and you can add it to My Cookbook. The app itself is easy to navigate and use. Each recipe lists the preparation time, cooking time and total time plus the yield. Tap the Ingredients tab to see the ingredients. Tap Directions and you get step by step directions. Just follow these and that steak or whatever you chose will be ready in no time. My Cookbook also lets you add comments, photos and change the directions or ingredients. It only takes a few taps to make a shopping list from the ingredients list, and you can use its sync function to sync the recipes on various devices. By adjusting the ingredients a recipe can serve more or less people. Adding new recipes is very easy since the app searches several websites. Once you find the recipe, import it in the program. Another nice thing is when you import files from supported formats, your categories are retained.